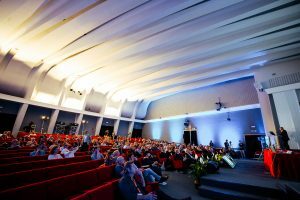 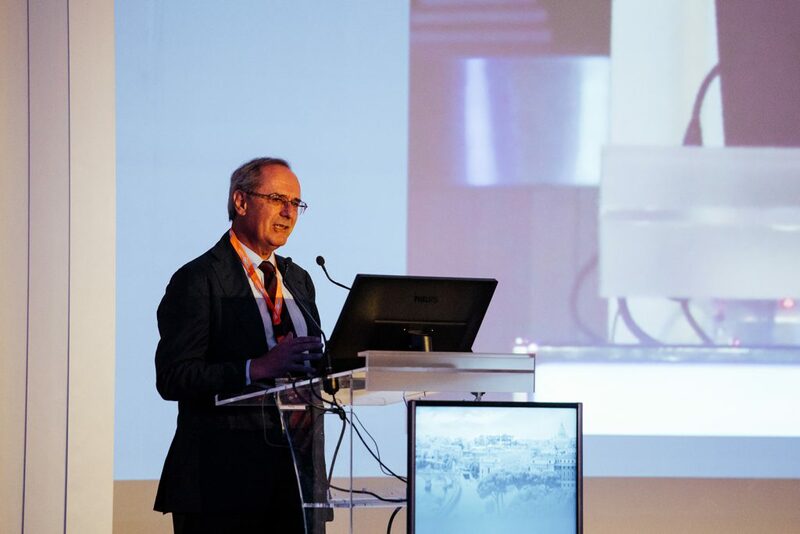 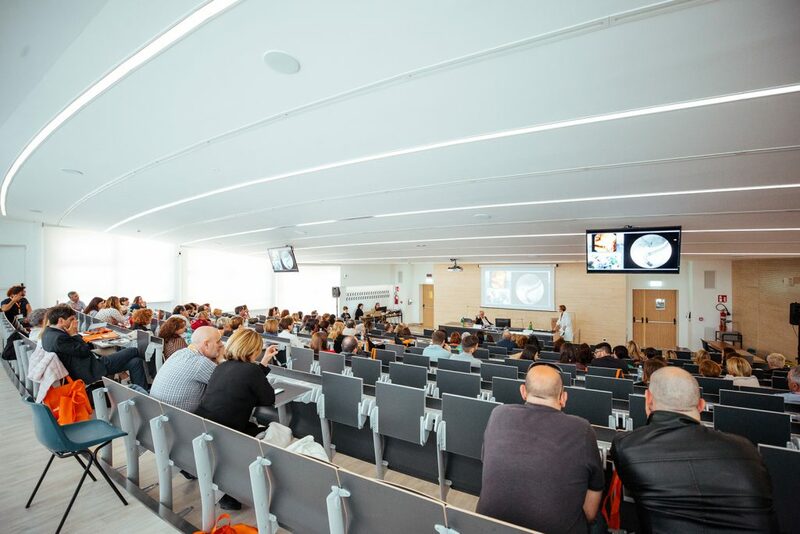 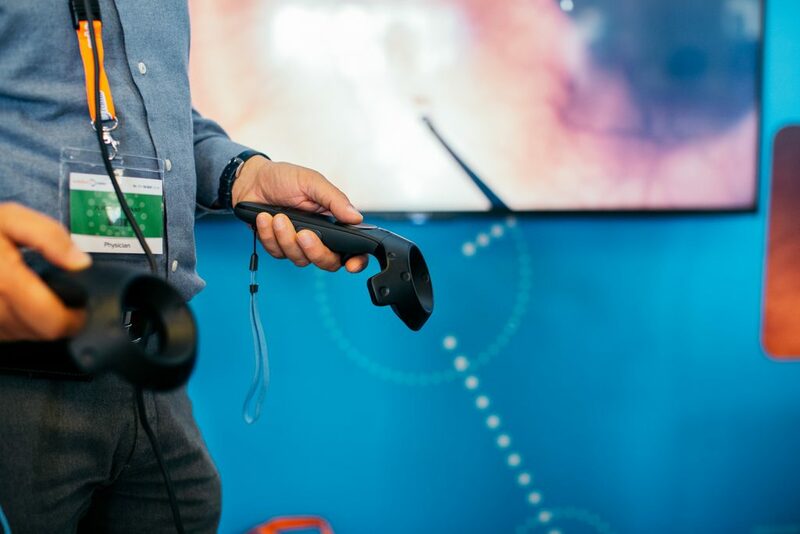 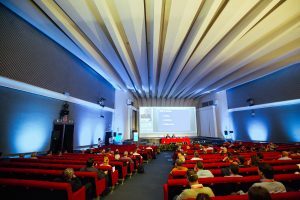 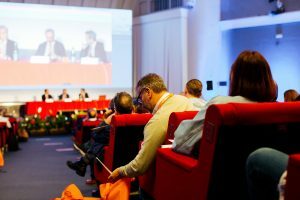 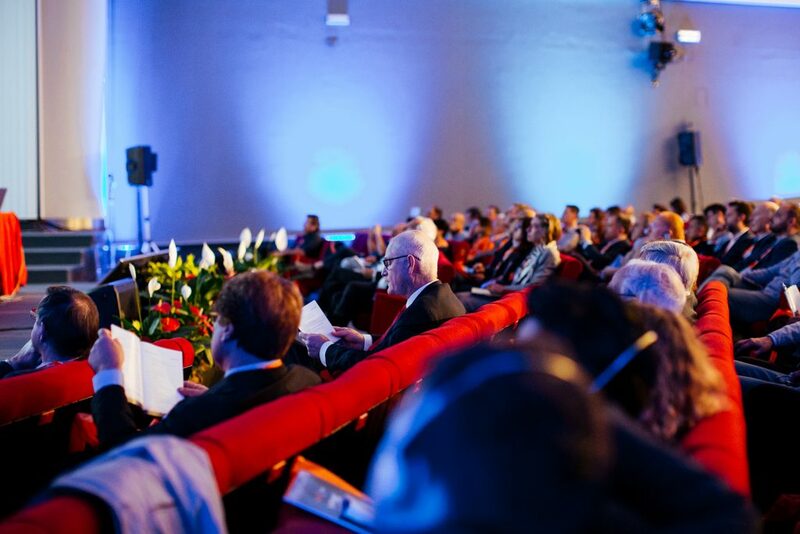 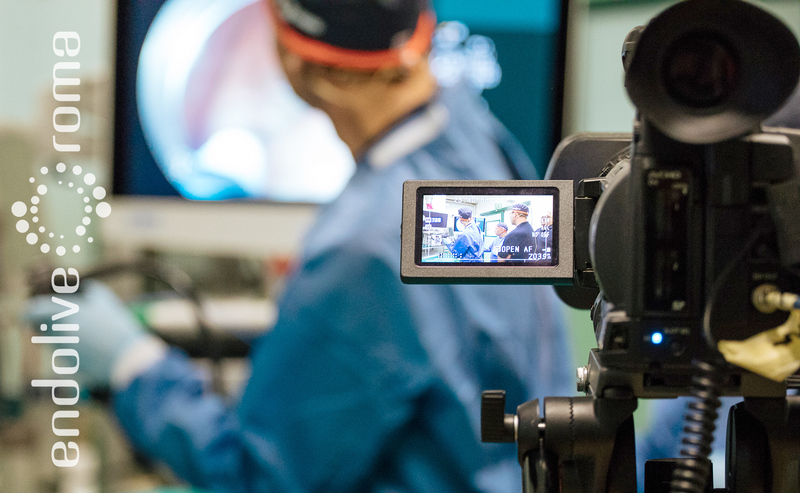 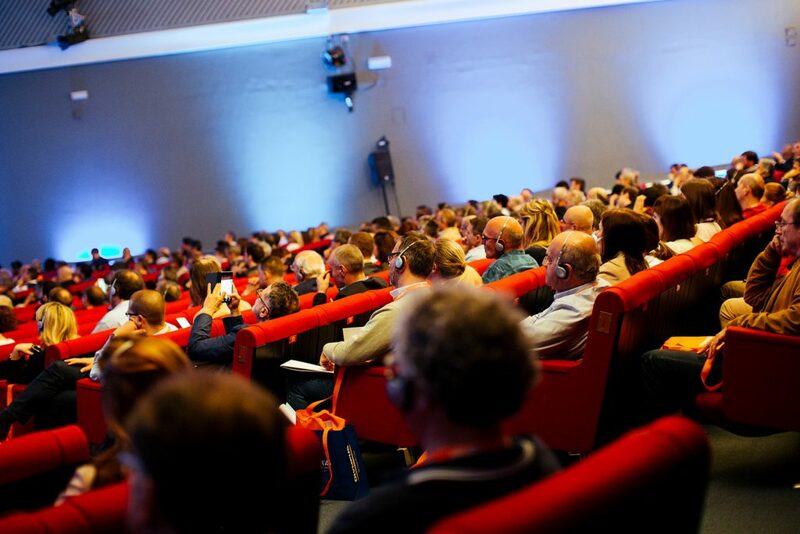 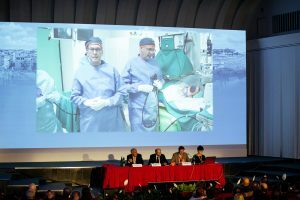 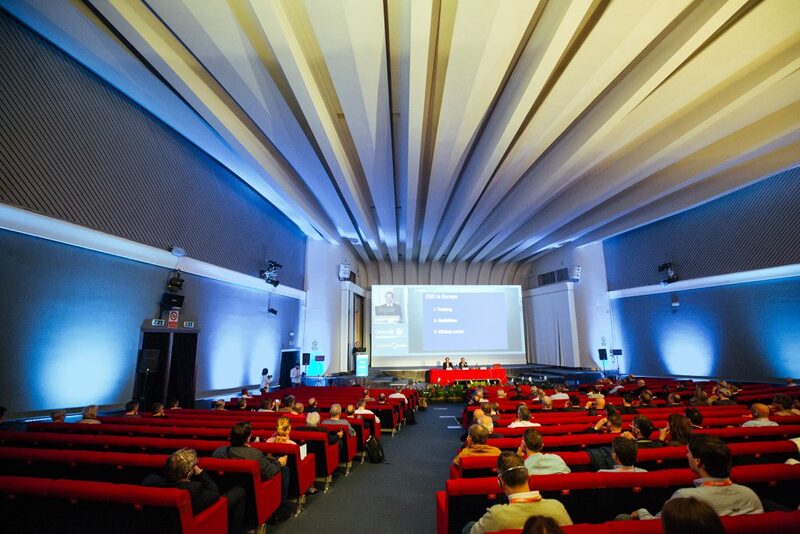 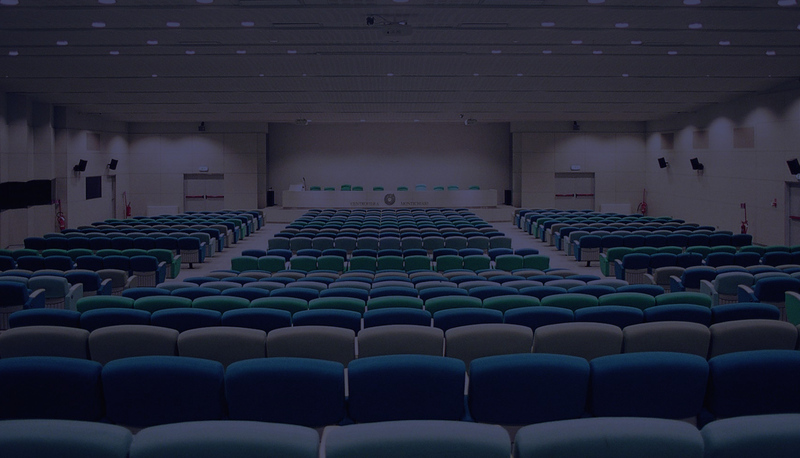 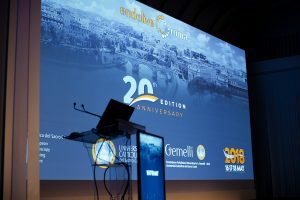 Endolive® Roma promotes educational interactions: one of its traits is the close interaction between the chairmen, experts and the audience during the live cases. Endolive® Roma gives you the opportunity to make questions that are, indeed, very much welcome. 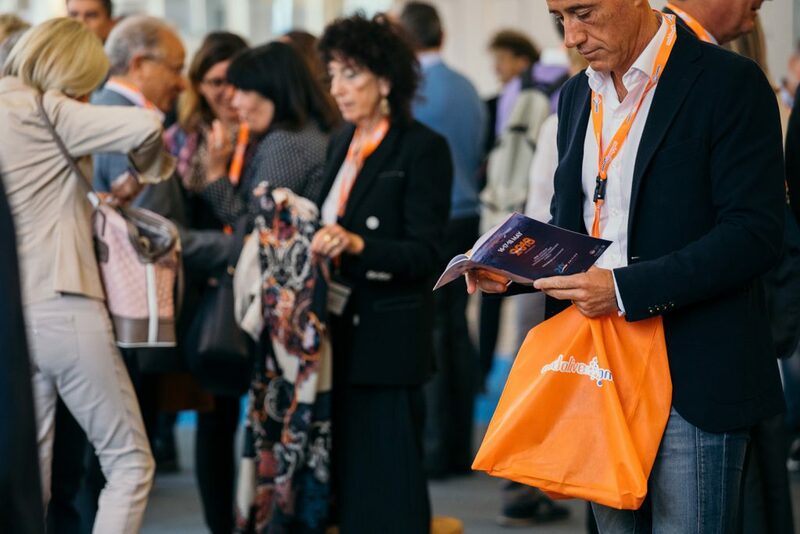 You will have the extraordinary opportunity to receive direct feedback by internationally renowned and brilliant experts, coming to Rome from all over the world. 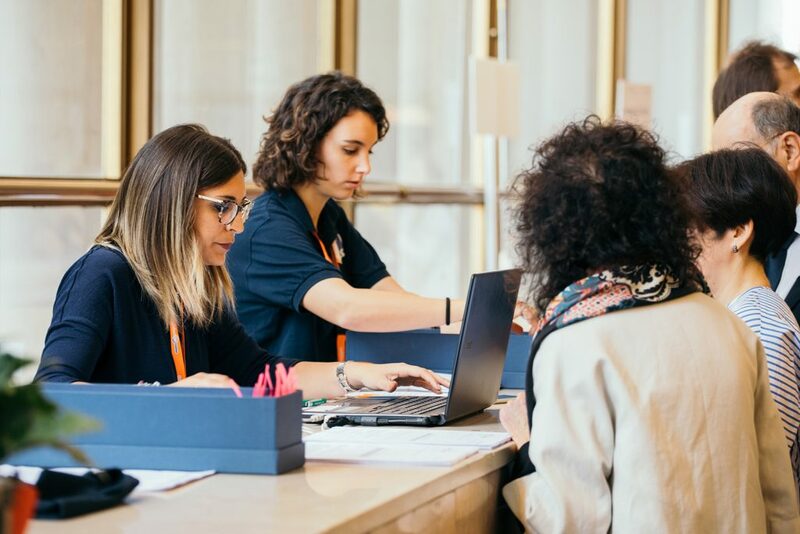  The possibility to meet the international Faculty during the coffee breaks and lunch sessions, and promoting the discussion of clinical cases and personal experience and knowledge, face-to-face with the experts is also at the centre of this event. 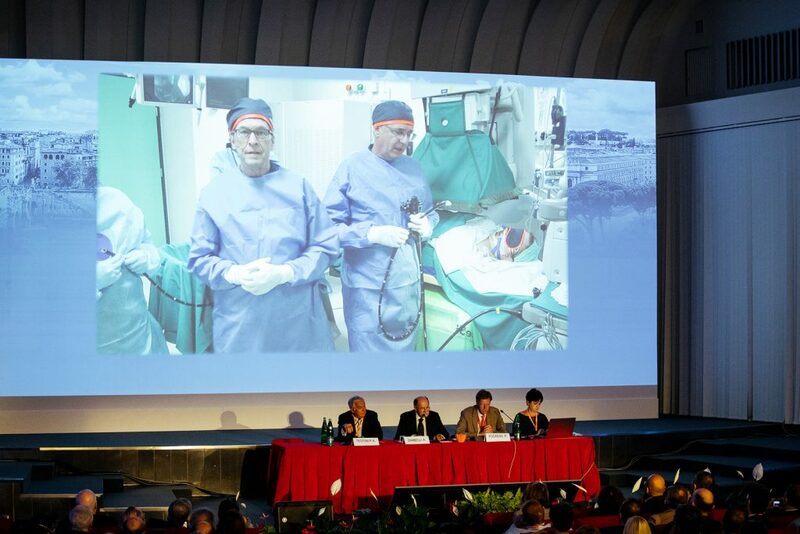 demonstrate many interesting procedures during the congress (according to the patients available).